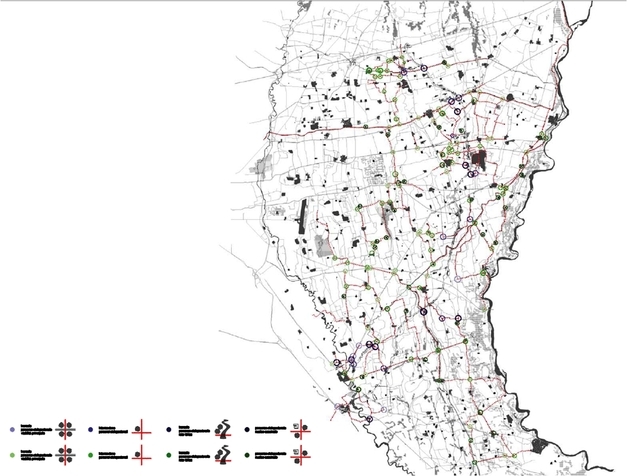 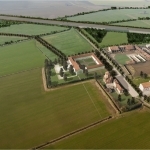 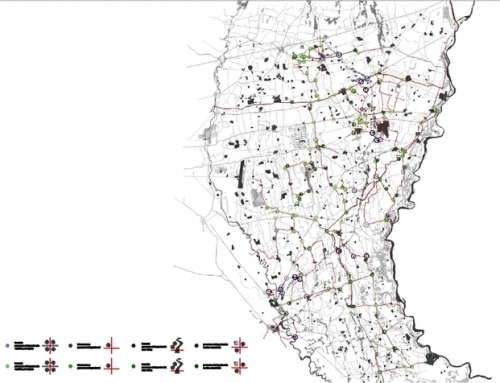 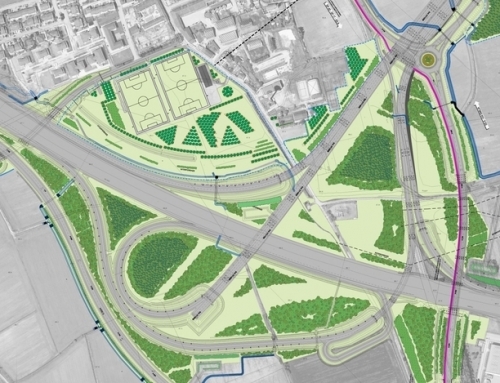 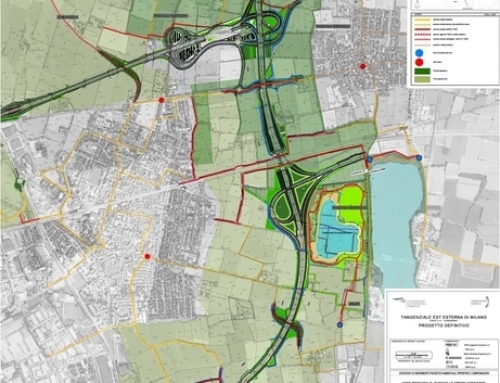 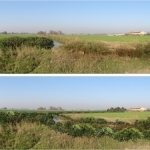 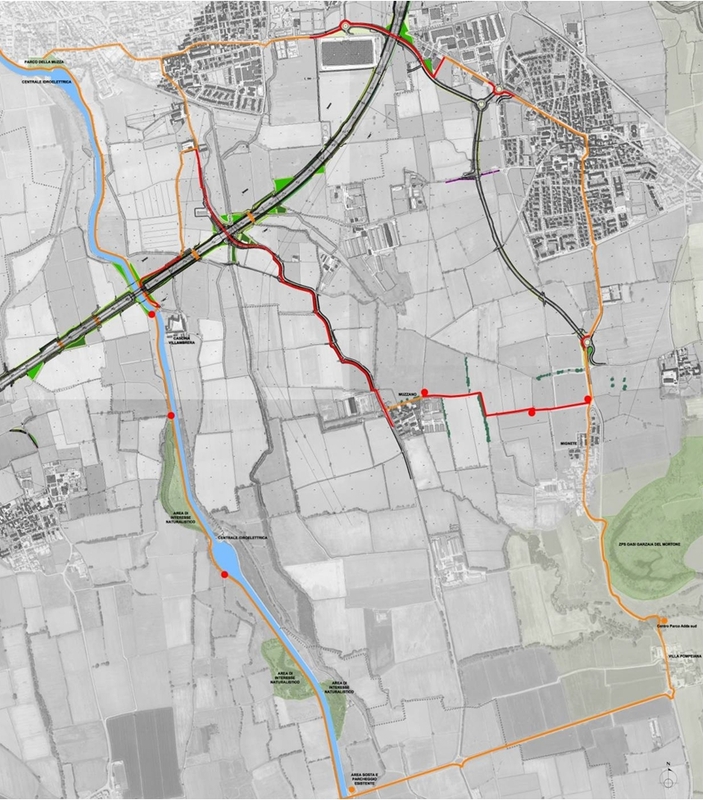 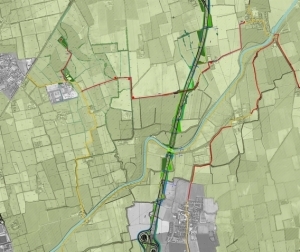 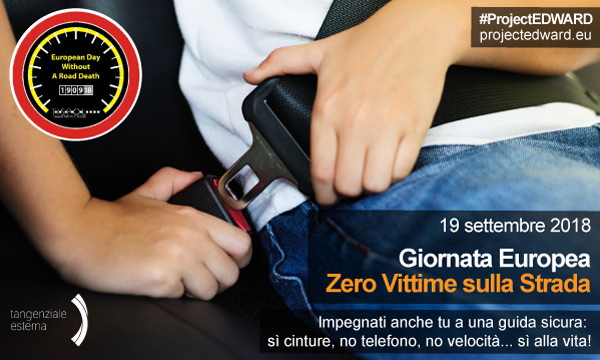 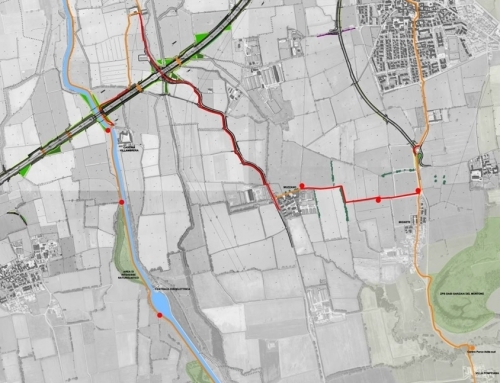 This project concerns an area around Lodi (the municipalities of Comazzo, including the hamlet of Lavagna, and Merlino) and Milan (the municipalities of Paullo and Settala). 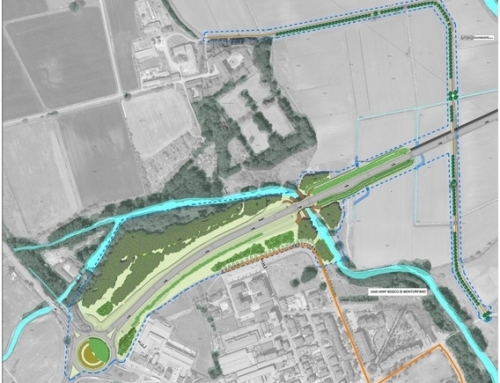 It covers a broad swathe of territory dominated by the presence of the Muzza Canal, a great many water troughs and smaller watercourses, and a series of important buildings. 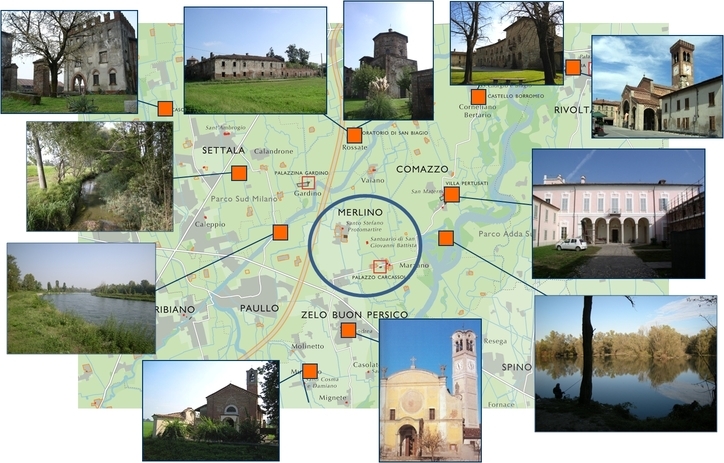 These include the Rossate complex (near Comazzo), with its 17th-century Cascina Castello and 16th-century Oratory of San Biagio. 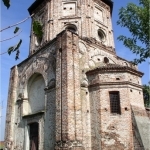 This place of worship, well-known by the people of Lodi and Lombard art lovers for its Bramante-inspired architectural structure against a bucolic backdrop, and for a wooden crucifix that has been worshiped for centuries, is due to undergo restoration and conservation work for which Tangenziale Esterna SpA is providing €1.3 million in funding. 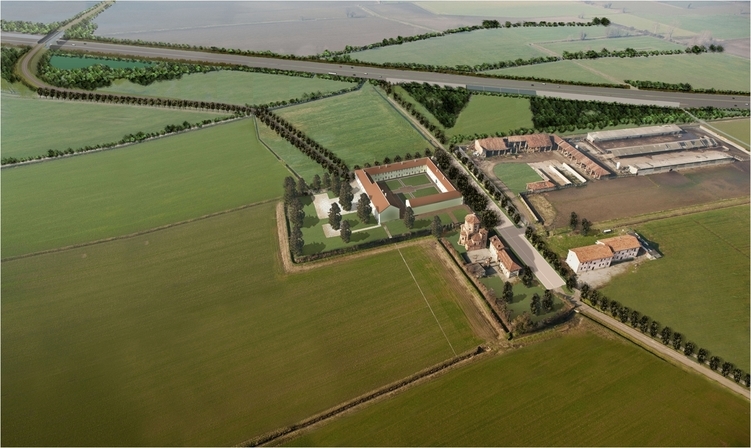 Developed on behalf of the owners (the Lodi Curia), the project has been given the green light by the Milan Architectural and Landscape Heritage Office. 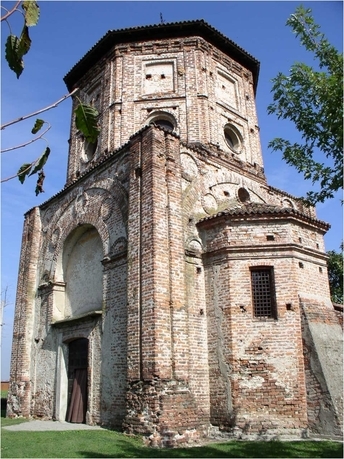 The objective of the project – described by Comazzo parish priest Father Piergiacomo Gazzola as “a miracle” – is to restore the Oratory of San Biagio to its former glory and to return it to the local community, among other things as a venue for cultural events. 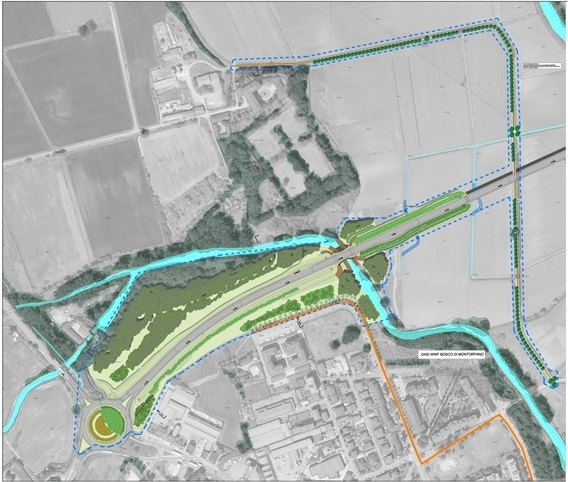 Planting is set to take place around the church, local country houses, farmsteads and villages of historical interest to enhance the local countryside’s morphological setting. 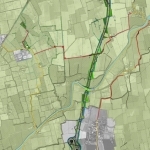 The typical local farm road network is flanked by hedges and characterized by a grid of surface-level watercourses. 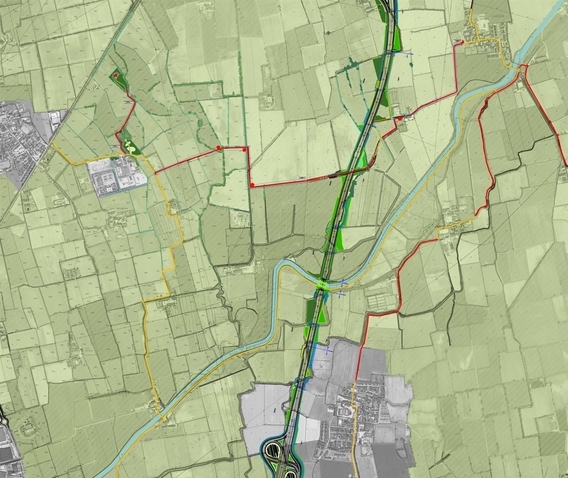 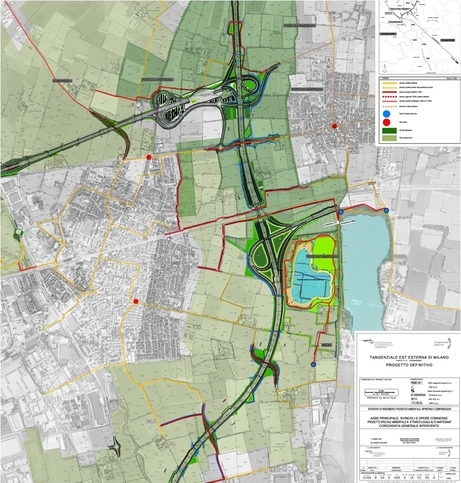 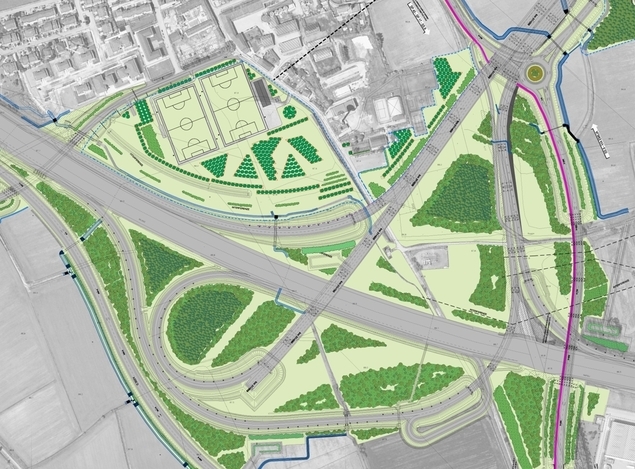 Tourism and culturally-purposed use of the area will be fostered by building 9 km of new cycle paths linked to existing paths (some of which will be upgraded), as the Oratory of San Biagio becomes a hub for a series of routes benefitting from implementation of a new “slow movement”-inspired system.